Have you ever thought about – what is the most expensive dog in the world? Perhaps, you will be surprised with the answer but the most expensive dog breed costs mindblowing $ 2 millions. Exactly this amount was give for a dog of Tibetian Mastiff breed in China. 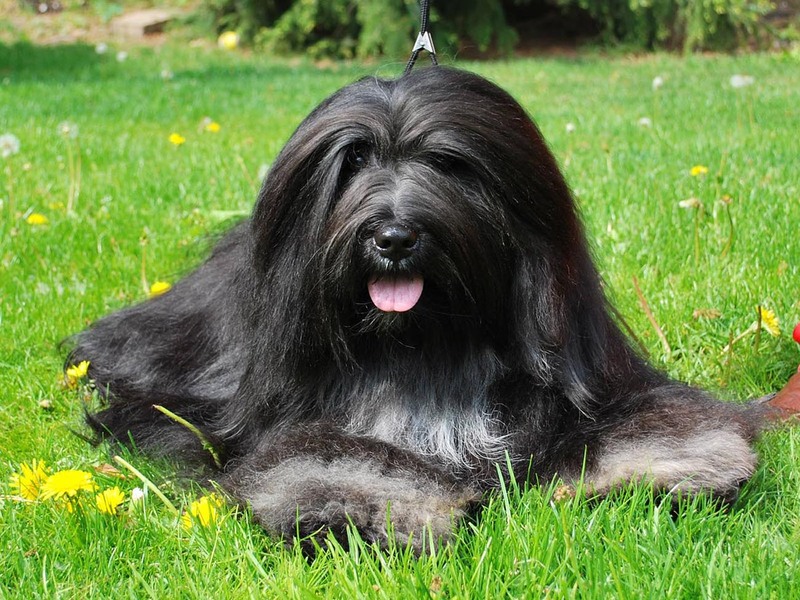 This is not only the most expensive dog in the world but also one of the biggest and rarest breeds. Apart from this, there 10 more dog breeds with price tag starting from $5000. Read our post to find out what are these breeds. Dog – the most beloved pets and man’s best and most loyal friends. Dog lovers treat their dogs as brothers, pals and even soul mates. By cuddling on the couch or snuggling up on bed, in good times and in bad, dogs become a part and parcel of the family, wagging their tail with a goofy grin and becoming the most loved member of the family. 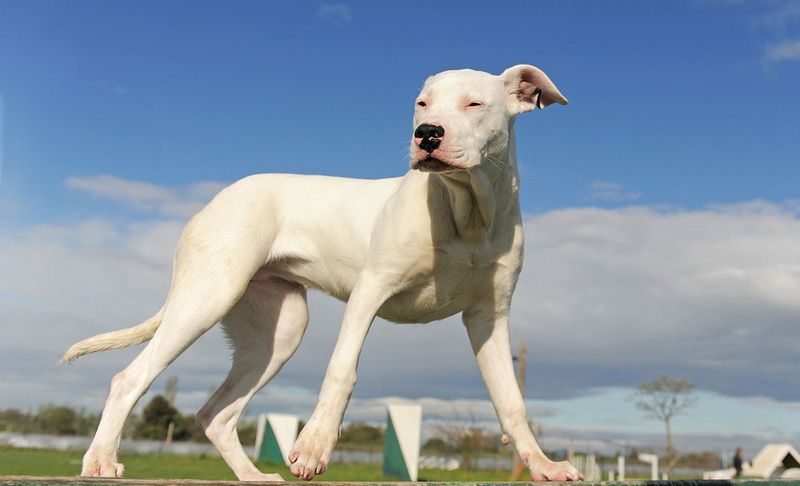 However, owning one of the most expensive dog breeds is not as easy on the pocket, especially if you are choosy about a specific type of bloodline or colour. Let us have a look at the 15 most expensive dogs in the world and check out if your favorite is on the list. With the tongue sticking out and an adorable face, this breed is an instant hit with young and old alike. 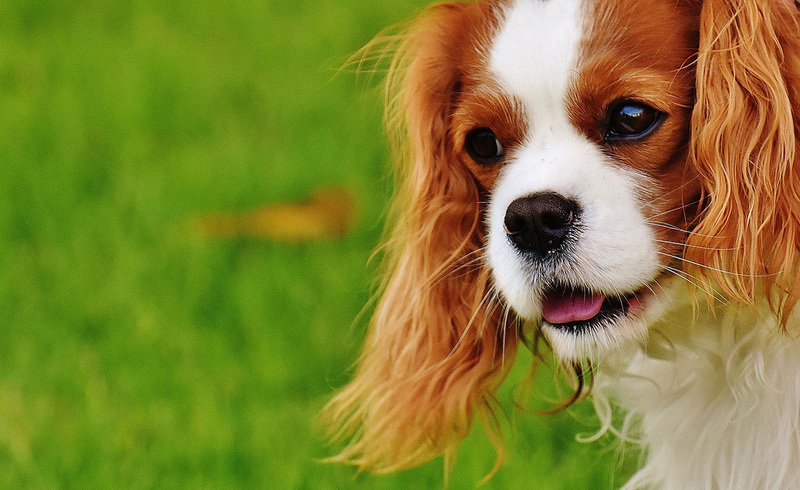 This breed was named after King Charles II and a Cocker Spaniel. Belonging to the class of English royalty, they were bred as a look-a-like of the dogs of the courts of English kings Charles I and II. They are cute, tiny, and playful, and these personality traits make them great companions with kids. They love going for long walks and playing in gardens. Characterized by long, slim and tall appearance with males growing up to 71 cm tall with a weight of about 60 lbs. Famous as the royal dog of Egypt, they were the choice of trade merchants traversing China’s Silk Road. Thus, they happen to be one of the oldest breeds of domesticated dogs. They are excellent guards and hunters. 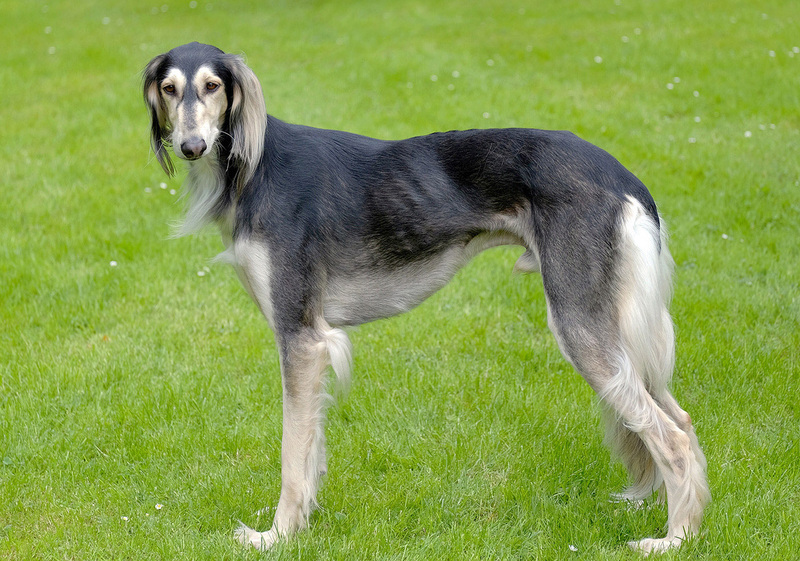 All these characteristics make Saluki feature in most lists of top most expensive dogs. 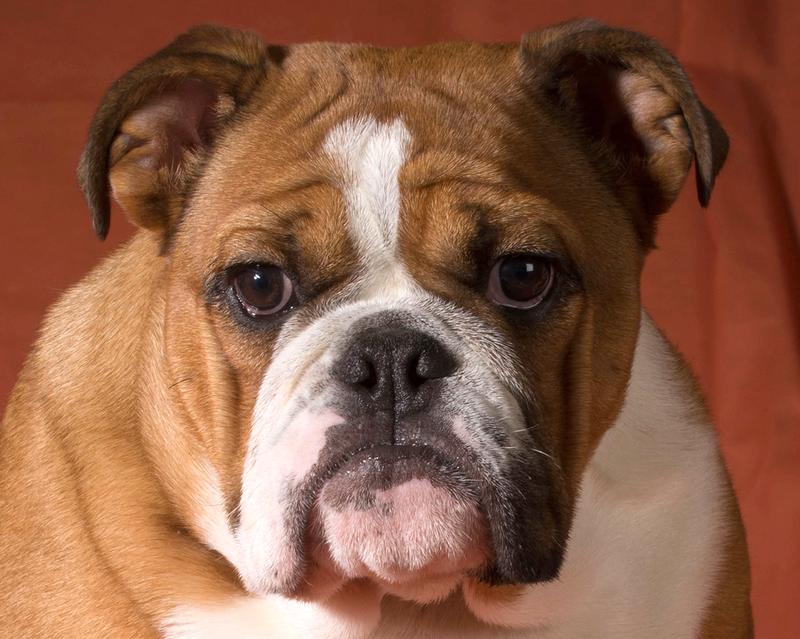 A silly frown on the face is the most distinguishing feature of an English Bulldog. 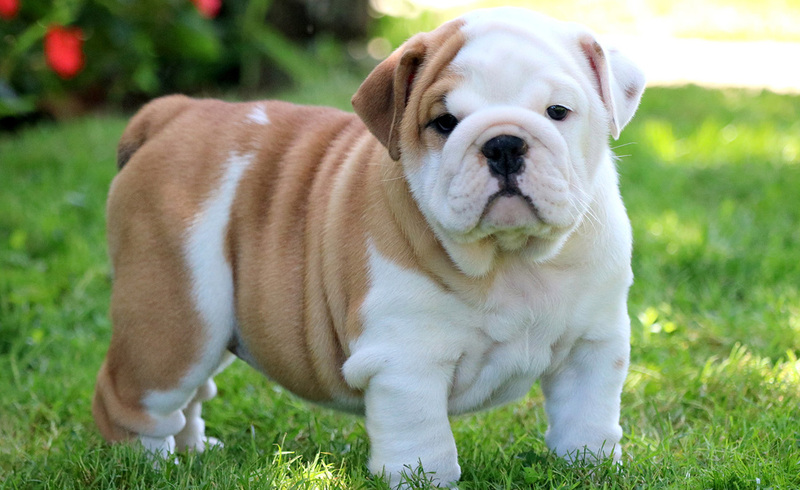 Popular among Hollywood personalities, they make extremely adorable puppies. Although active as puppies, this breed tends to get lazy as they grow old. 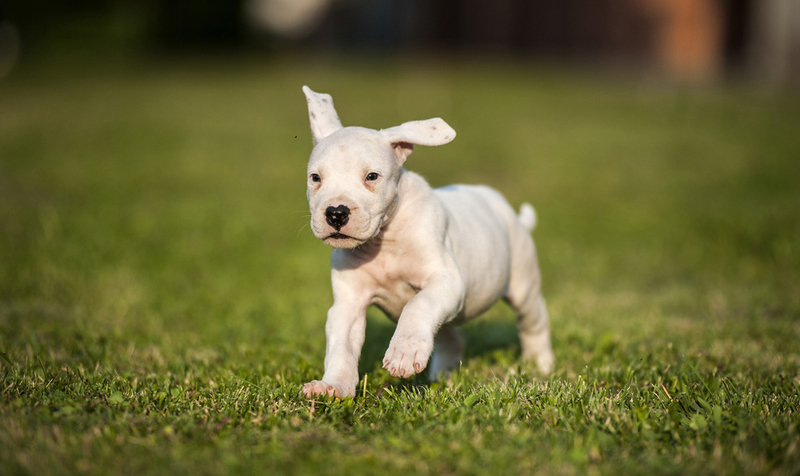 They make one of the friendliest and widely popular breeds due to their silly personalities. They are vulnerable to various genetic diseases along with cancer and hip and elbow dysplasia to name a few. 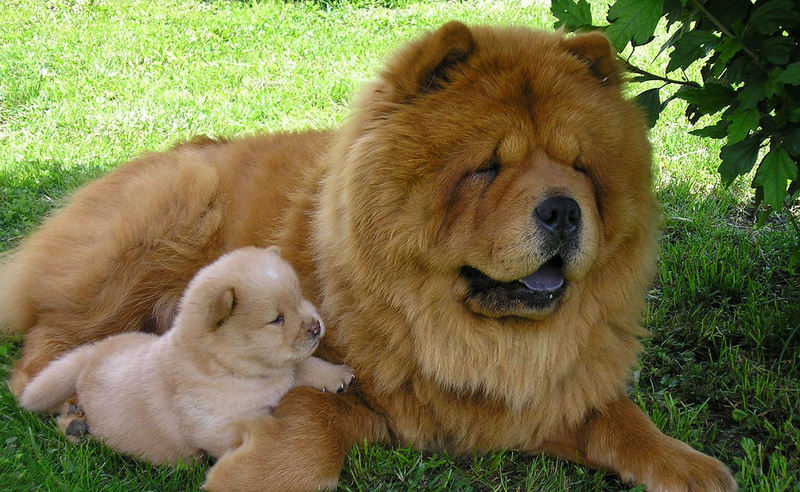 One of the most ancient breeds dating back to 3000 BC, the Chow Chow, as the name suggests, is a native of China. With a teddy-bear look-a-like face and goofy grin, they come in a variety of colours ranging across red, black, blue, cinnamon, and cream. Their unique feature is that they have a black tongue. Their thick soft fur is an adaption to the snow-clad tundra region. 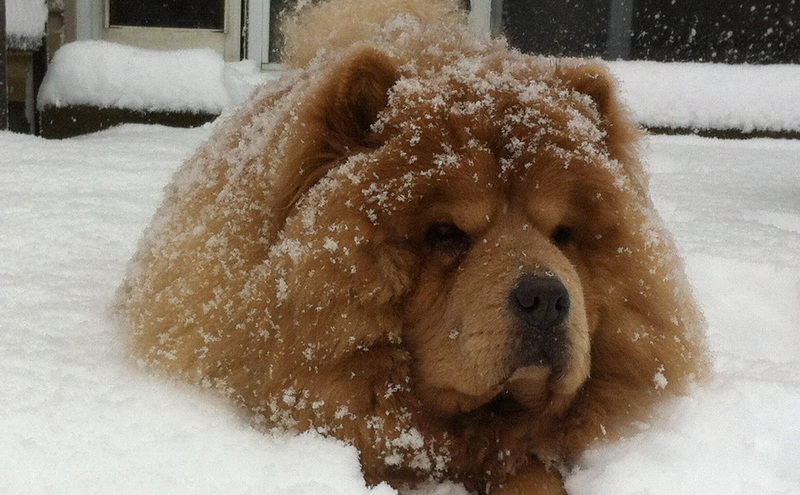 In China, they are called the Songshi Quan, which means puffy-lion dog. They make excellent guard dogs, hunters and pullers. A large head and a mouth like a muzzle, they weigh up to 70 lbs and a lion-like fur. This breed is as scary as it sounds. If not professionally trained they can be very aggressive. It is a hunter and a guardian, but is equally attached to the owner. They crave physical contact and are often found snuggling to family members. Exceptional speed, the Azawakh breed can run up to a speed of 40 miles per hour. They were bred originally by the nomads of Africa as hunting dogs because of their ability to run at high speeds. They are tall, slim and beautiful and grow up to 74 cm in height. Due to their bone composition, they need rigorous physical activity and training. They are very rare as very few of them are currently available for purchase. 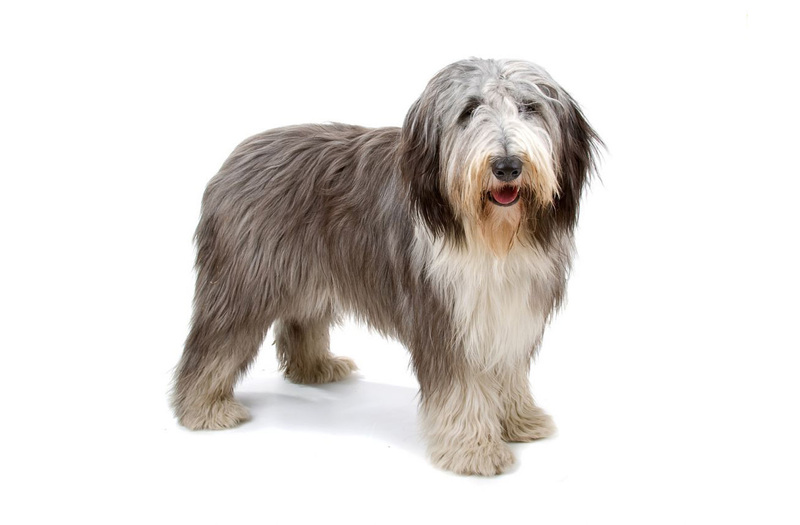 With a distinguished fur-over-the-eye-look, the Bearded Collie is one of the most pampered breeds. They are lovable, loyal, great with kids, easily trained and adaptable. This breed has its origin in Scotland and was used as a working dog, however they are bred for cosmetic purposes and a veil-like fur. Due to their unique appearance, they have a unique price. 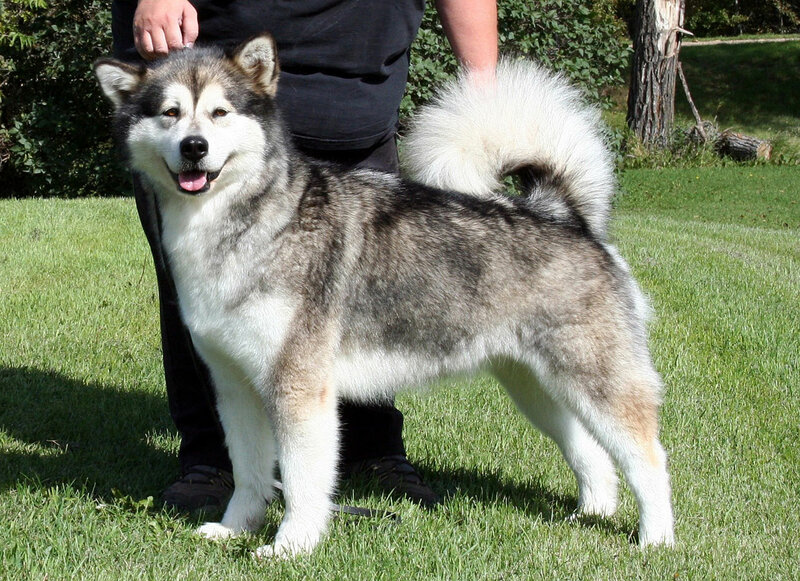 Aloof with strangers but affectionate towards family, Akita breed is a native of Japan. 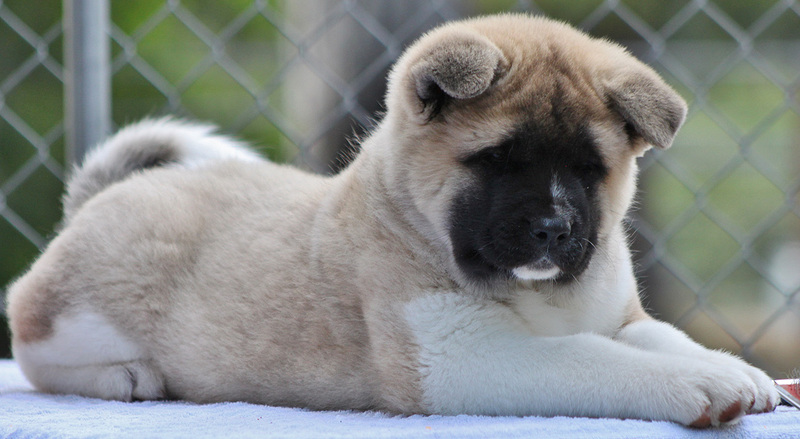 However, today American Akita and Japanese Akita are recognized as two split breeds. 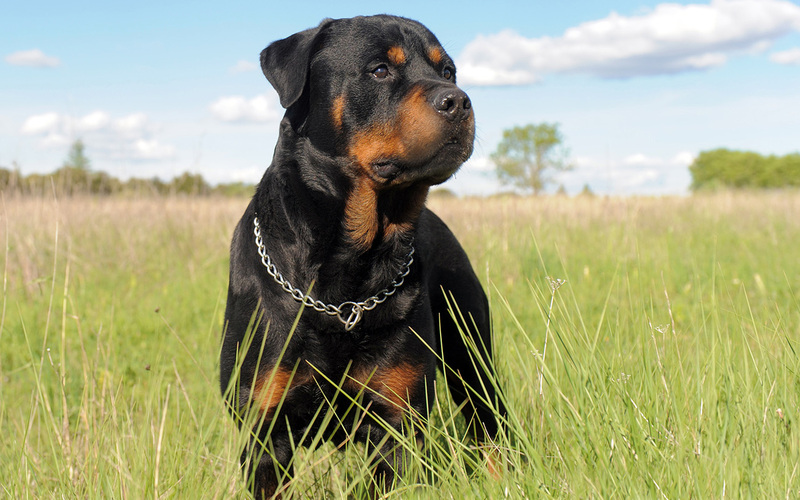 Good looks, loyal, dominance, and independence are a few features that set this breed apart. They can be adamant and stubborn, traits that make them over protective towards their owners. They are also known to suffer from certain genetic disorders and are allergic to some drugs. 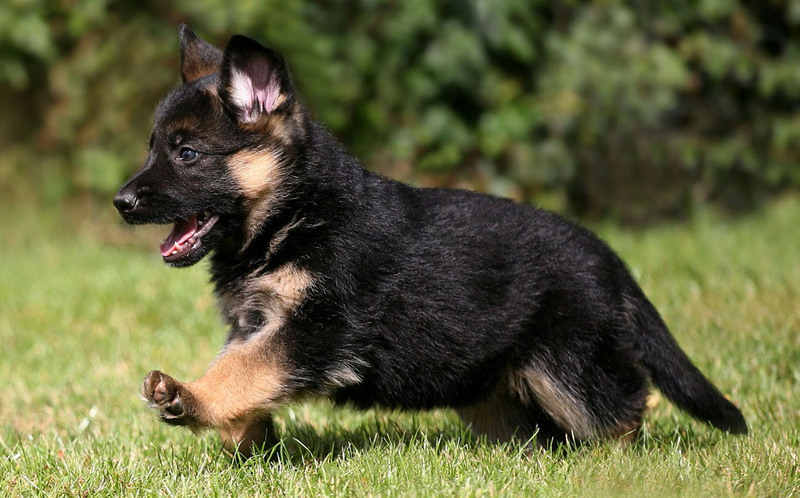 Sturdy and huge, German Shepherds make excellent guard and are popular with Presidents. 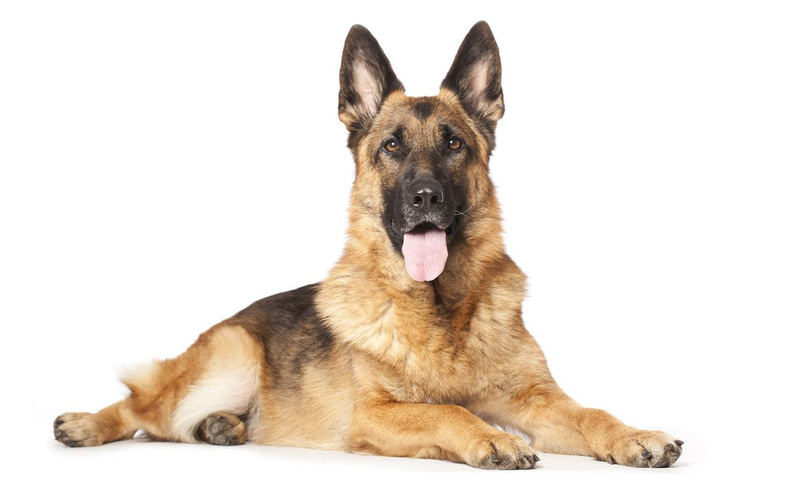 A German Shepherd breed was President Franklin Roosevelt’s favourite. 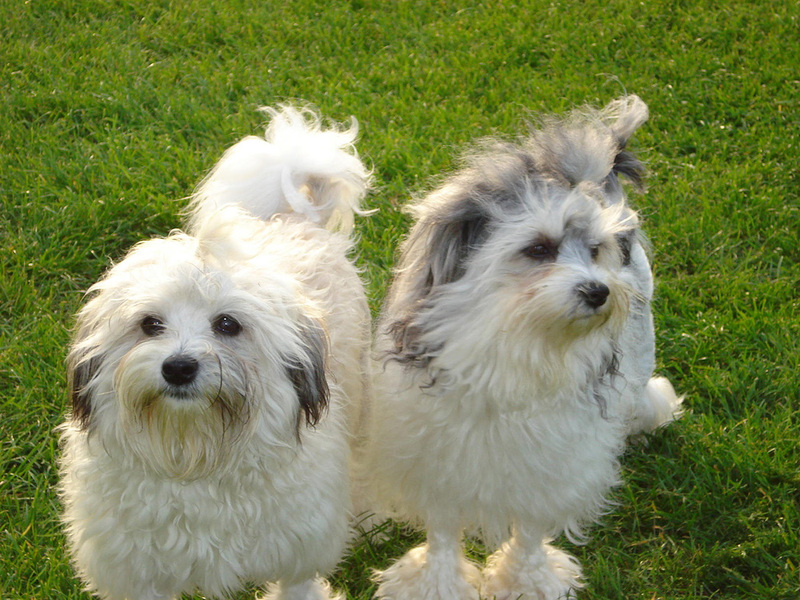 They were originally bred to herd flock of sheep, but today they make excellent family dogs. Their extreme loyalty, intelligence and willingness to learn have found them a spot in military, bomb squads, police and guards. Due to their rare skills, they are found in households, with farmers and shepherds and also in police forces. This makes a trained German Shepherd a costly business. With a rare combination of dare-devilry and loving nature, they are great pets. However, they are attention seekers and will bark or jump for attention. 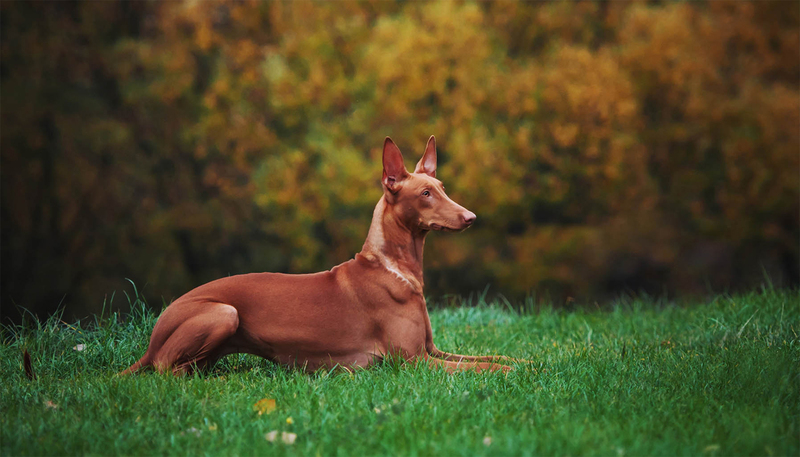 Beauty lies in the eye of the beholder; Pharaoh Hound is one of the most good-looking breeds with very little body fat. Being naturally slim, they are active and make excellent jumpers. 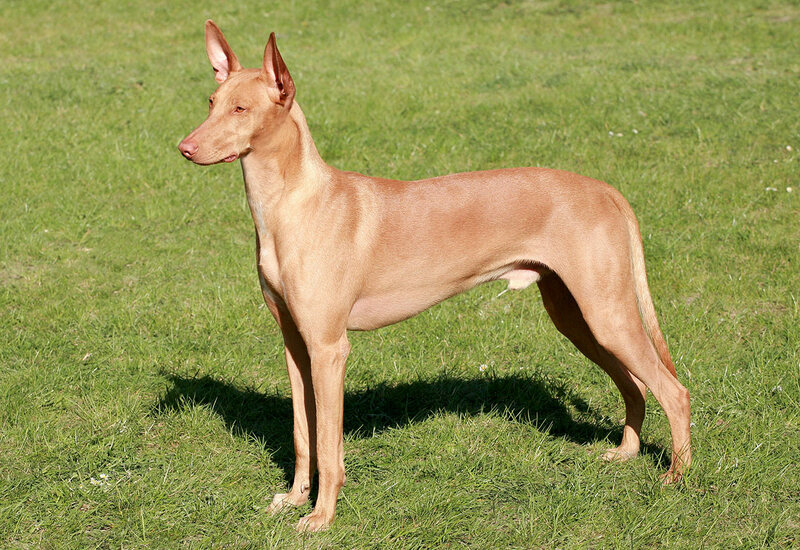 One look at them and you will mistake them for ancient Egyptian dogs, however this breed is the national dog of Malta. One of the most interesting and rare features of this breed is that their nose and ears blush when they are happy or excited. They are intelligent, stubborn and independent. 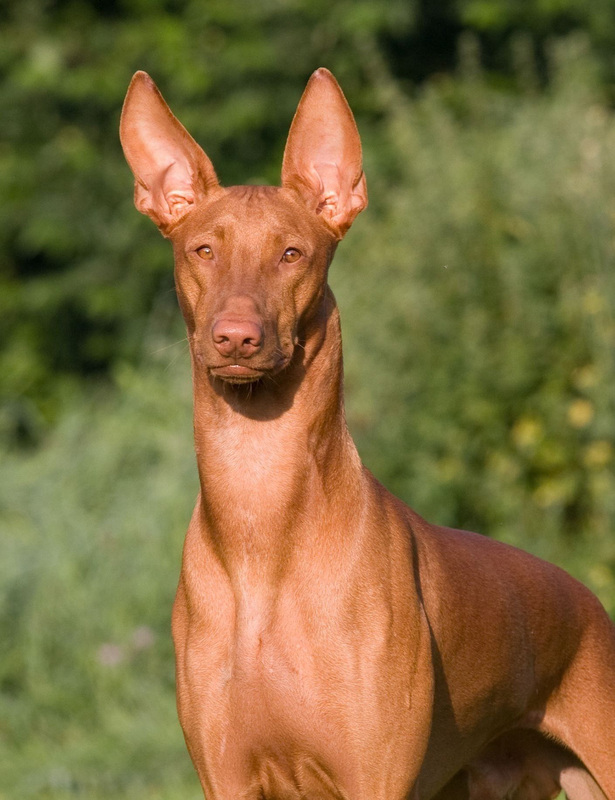 Hence training a Pharaoh hound is a humongous task. They cost is somewhere between $3,000 and $7,000. 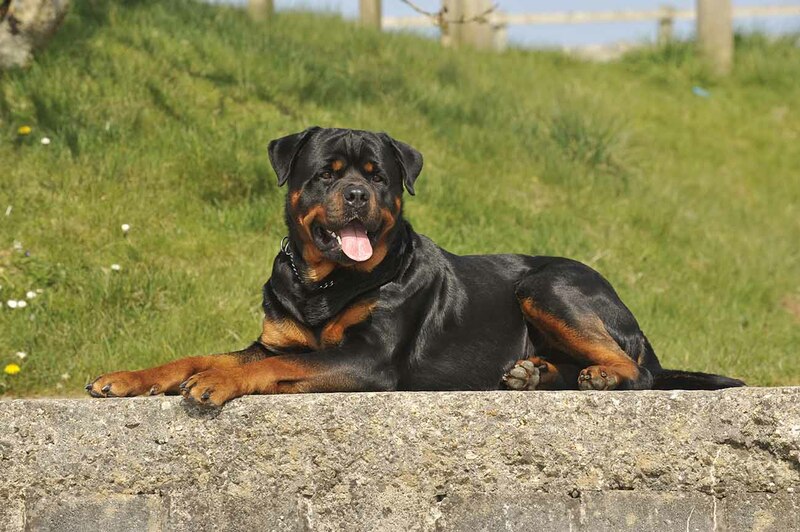 Lovingly known as rottie, they are sturdy and fearless. Due to their strong build, they are mostly used by military, police and as rescue dogs. Although they are good-natured and placid, they can get aggressive to strangers and other animals. Hence, proper training and socialising from a young age is necessary. With an intimidating look and loud bark, males grow to a size of 69 cm tall and weigh 132lbs. In spite of the aggressive look, they are extremely devoted and over protective of their owners. Canadian Eskimo Dog, the name says it all. 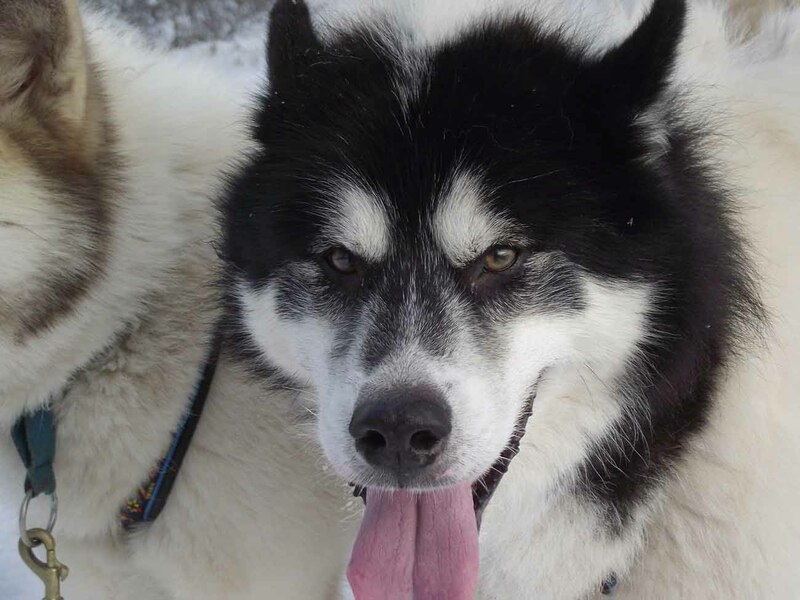 These dogs are native to Canada, where they were mostly used as guard dogs or to pull sleds by the Eskimos. 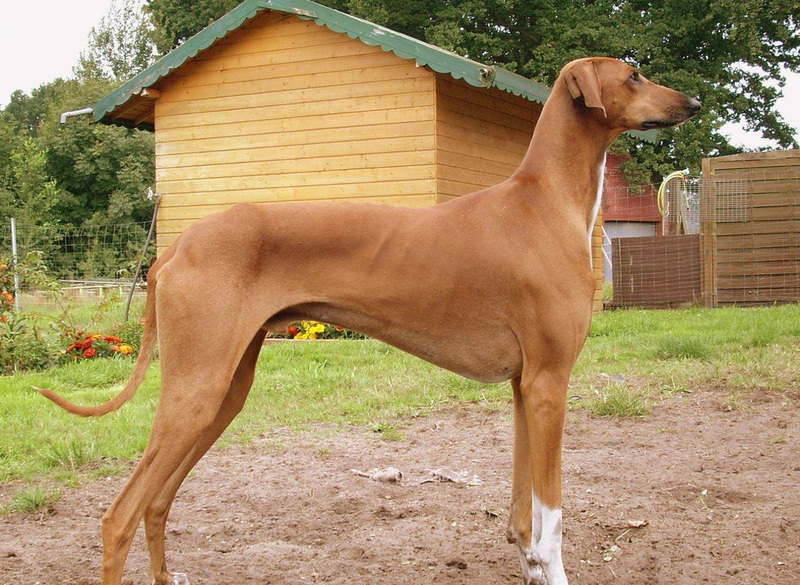 Repeated slaughter and lack of care has almost led to the extinction of this breed, and also made it one of the most expensive dog breeds of these times. In 1963, only one such dog was found in Canada. Latest finds show about 500 of these dogs in the U.S. It is considered one of North America’s oldest purebred. One of the world’s most expensive dog, Lowchen has only a few hundred new puppies registered at official kennel clubs around the world. 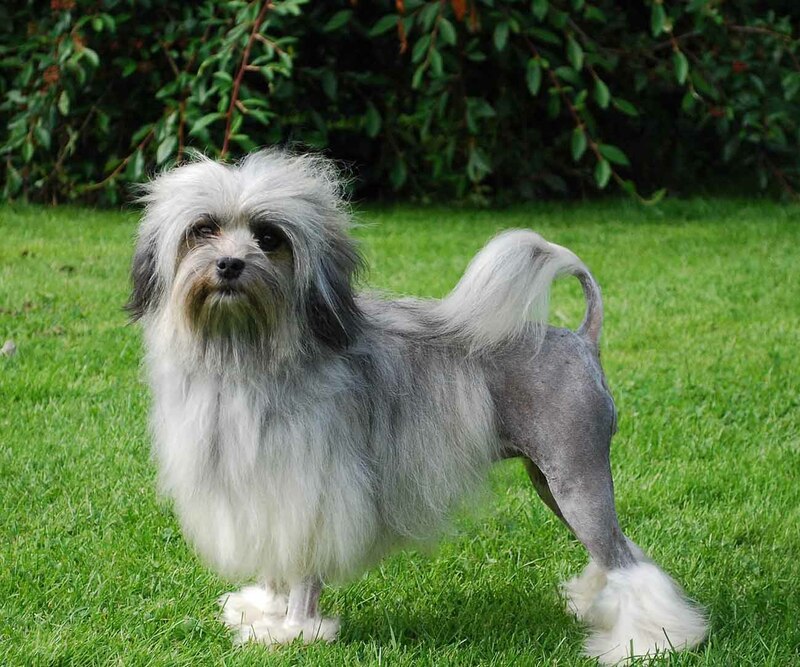 Lowchen as the name suggests, means little lion in German and they are often groomed to look like a one. They date back to the medieval era when they served as a companion dog to French and German royals. They might look like some common breeds but original Lowchens are a rare find. Their playful quality and intelligence make them family favourites. Known as snow-white fur ball, Samoyed is a breed native to Siberia. They were originally bred to herd reindeers and pull sleds. They are a tough, strong breed as they were originally reindeer herders. They have a charming upward curled mouth that looks like a smile. 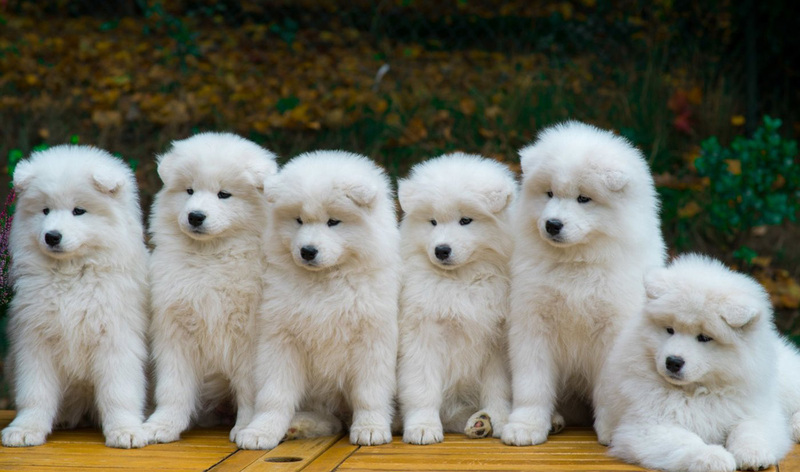 Samoyeds, with their soft fluffy fur and a cute smile make excellent family companions for kids and aged. Their soft white fur is often used for making warm clothes. They are intelligent, devoted, social, and also a bit stubborn. They are attention seekers and love company; however, their cubby looks come at a cost. Being excellent diggers, they are often found digging if left alone at open spaces. A rare find, and hence one of the world most expensive dog breeds,Samoyed come at anywhere between $4,000 — $11,000. Tibetian Mastiff, as the name suggests, is a native to Tibet, China, Ladakh and Central Asia. Being among the largest dogs in the world, they grow up to 33 inches in height and weigh about 160 pounds. A Tibetan Mastiuff is a flock guardian dog, so it sleeps most of the day and is alert at night. In 2013, a red Tibetian Mastiff made a record of being sold for about $2 million in China, making it the most expensive dog breed. These dogs need a lot of space, and have to be trained and socialized. They are extremely rare and become destructive when confined. 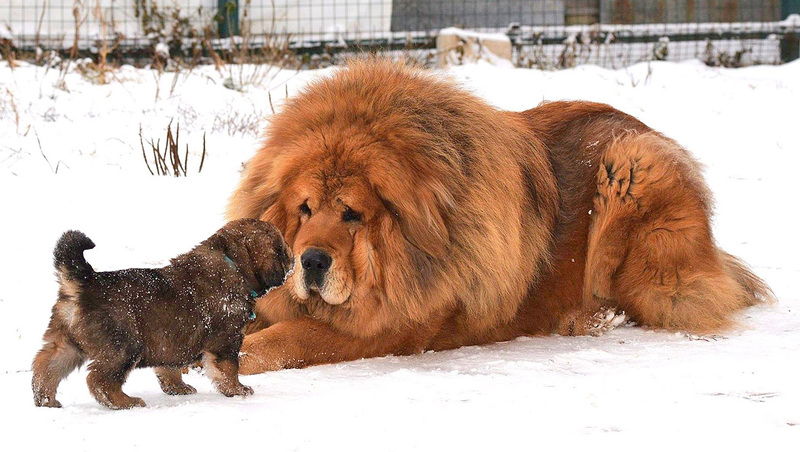 So, make sure you have a big house or plenty of open space for your Tibetian Mastiff to run and play around. 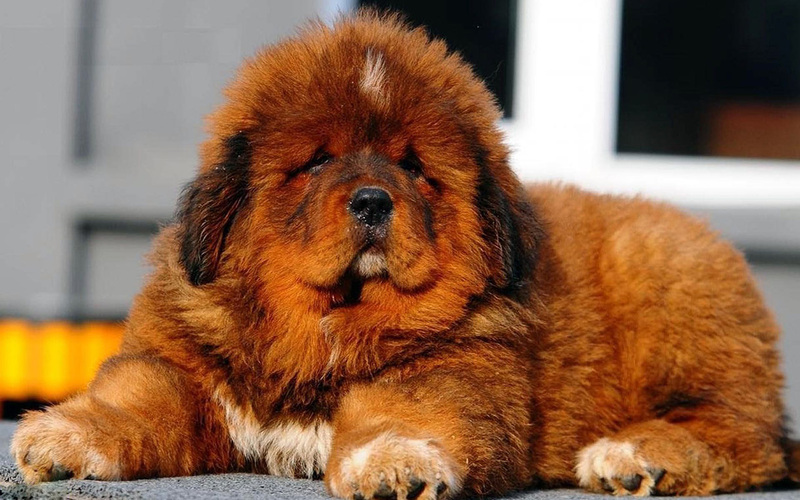 No wonders, owning a Tibetan Mastiff is a luxury only for the rich and famous these days. It’s easy to find out lists of most expensive dog breeds; now you know what makes them expensive. For some, it’s the fact that the breed is nearing extinction, while others justify their lofty price tags with their multi-dimensional personality traits, and still others’ claim to fame is the story of how the breed developed over time. Appalling. So many neglected dogs that need homes and people shell out that kind of money to have a dog as a status symbol.